Sometimes it’s easier to write about something than to do it. That’s certainly the case when it comes to playing a musical instrument. You can have your characters play like virtuosi without having to put in all the hours of practice yourself. The same goes for cooking – much as I would like to, I don’t possess Joseph’s (or Kenny’s) deft touch with the eggs. But sometimes I do all right. Haven’t read one of these in a while. Great story. Now I want me some eggs. Alex, so glad to see the reference to Rabelais Books. I’m from outside Portland and know it’s a special spot. 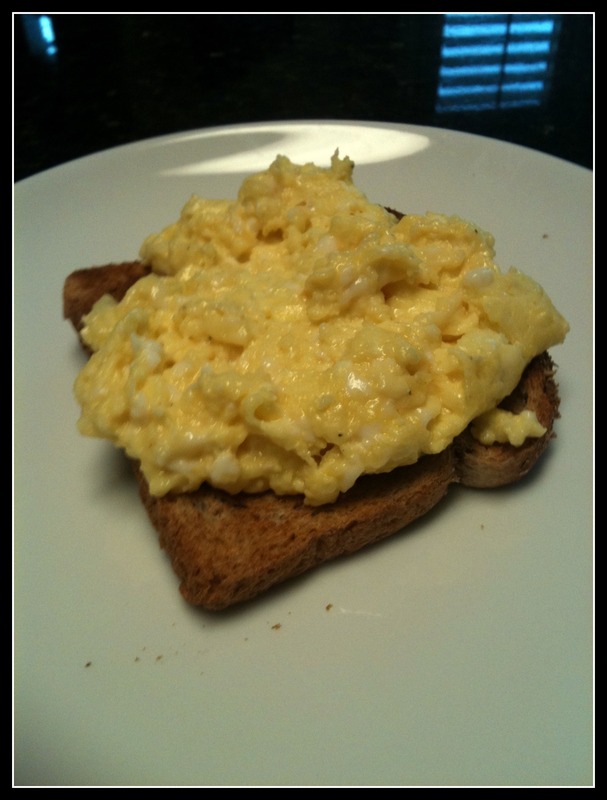 As for eggs, make no mistake, they are a most underrated food and require a surprising amount of skill in cooking well! I remember getting a tutorial from my husband on making the perfect omelete: 2 eggs, no more, no less. And like coffee, we all like ours made to order. So cheers to the egg–and thanks for the excerpt. Looking forward to A GOOD AMERICAN’s relese next year. Ah, the egg. In my more poverty-stricken days, post-college, the refrigerator was never, ever without a dozen of them–scrambled, hard-boiled, egg-salad; they provided many a meal to a struggling radio DJ. Now a dozen always reside in a special place in the ‘fridge, and the family frittata recipe (created in an heirloom cast iron skillet) has given our family of three some fine, fine suppers over the years! Looking forward to your book release next year–thanks for the excerpt; I too love a good diner meal! Yum. Love that eggy passage too.